After premiering a colossal introductory mix by Teo Nio in June, we’ve been gifted another exclusive drop from a BEVSTMODE affiliate. Fresh off of opening slots for Hudson Mohawke and Skepta, Toronto DJ Freeza Chin came through with a grime-heavy mix of classic gems, dubplates, and some exclusives, including some unreleased fire from Toronto grime lord Tre Mission. 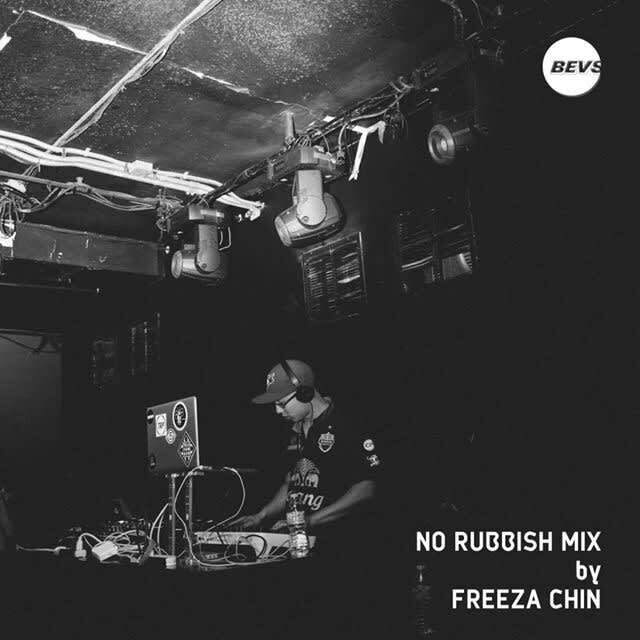 Listen to the “No Rubbish” mix below, which in addition to Tre Mission, features Wiley, Skepta, Stormzy, JME, and many more. 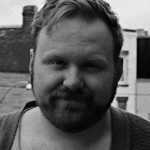 Catch Freeza Chin spinning live every Tuesday from 1pm-3pm EST on Nasty.fm, and on BEVSTMODE Radio broadcasting every Friday from 2pm-4pm EST on TRP.